This Boxing Day our brand new precinct Lost Valley will open and we are inviting you to explore Lost Valley before anyone else. 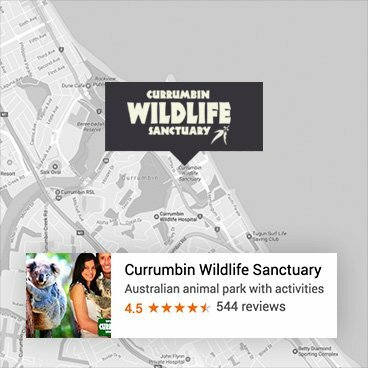 As a valued National Trust of Australia (Queensland) member we would like to offer you early access to this amazing precinct. cheeky Tamarin monkeys, Red Panda, Capybaras, free flying birds, exotic reptiles and so much more. It is easy to register simply follow the below steps!